The rangehood you choose will depend on your cooking appliances, and on the layout of your kitchen. Cooking can produce a lot of hot air, steam and strong odours, and ensuring that your kitchen's properly ventilated will both cut down on your need to clean it, and help you to control the general heat and humidity in your home. A rangehood is a fan-driven vent that sits above your cooktop (or 'range', if you prefer), and is probably the best way to ventilate your kitchen while you cook. In order for it to be effective, your rangehood must cover your entire stove or cooktop area. It's important to measure this area so you buy the right size. You will find that they usually come in 600mm and 900mm sizes - which correspond to common standard and extra-wide oven and cooktop sizes. 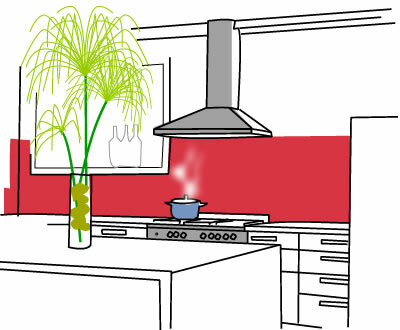 Fixed rangehoods: This type is the most common. Fixed rangehoods don't extend or retract. They do, however, have a large filter. Slide-out rangehoods: Also known as retractable rangehoods. This type extends over the cooking space when required, and retracts back to save space when it's not in use. This is normally the least powerful type of hood. Canopy rangehoods: This is a popular choice in Australian homes. Canopy rangehoods can be mounted on the wall or in a kitchen island. Canopy rangehoods offer more suction power than other types. Note that the 'power' of a rangehood is typically measured in terms of how many cubic metres per hour (m³/hr) of air it draws. Air extraction rates over 600m³/hr are considered the most powerful - although most rangehoods allow at least two speeds. blade fans and barrel-shaped centrifugal fans, with the centrifugal fans normally being the quieter of the two. Noise from rangehoods (measured in Sones) can be a very big deal - the wrong fan in a small open-plan living area can be deafening. Like everything else in your kitchen, your rangehood can be built using a variety of different materials to suit your tastes. This includes things like stainless steel, glass. It's also likely to incorporate a light of some sort. Where possible, opt for as much light as possible. A powerful light will help to make cooking that much easier. Rangehoods are also available with sensors nowadays, which will automatically activate when they sense that they're needed. You can also buy rangehoods with timers - a handy option if you're cooking all day, or wanting to leave the rangehood on for a bit while food is cooling. Once you've decided on a style, you need to assess venting options. There are two types of vents: ducted and re-circulating. Ducted vents employ ducted piping to vent smoke outside the home. These can be difficult to install, but they're the most efficient product. Ducts should be straight and short, and should never be vented into another room. Recirculating vents, on the other hand, pass dirty air through a carbon or charcoal filter before the air returns into the kitchen - this filter helps to reduce odours. A metal filter's also used to remove grease and oil. This filter in particular needs to be cleaned or replaced fairly regularly. Costs can reach up to $100 for replacements. When your rangehood's installed, it's important to ensure that the heat it carries out of the kitchen won't affect adjoining cabinets. 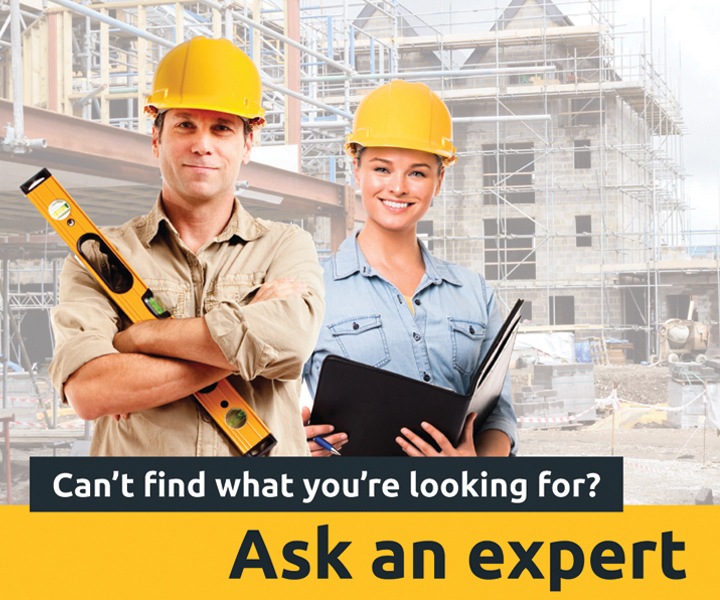 If you're concerned about this, discuss insulation options with your builder.